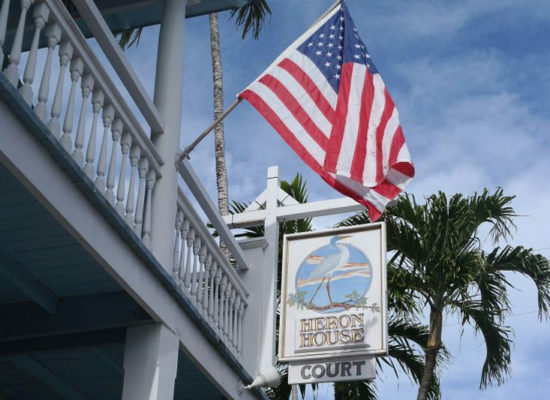 At Heron House Hotels, it’s your choice how you want to enjoy Key West. Our historic Key West inns are close to the action or a little more secluded. At either location, you’ll enjoy an adult-exclusive, non-smoking atmosphere among guests of 21 years of age or more. And remember to be yourself and come as you are. Our LGBT-friendly hotel welcomes everyone. 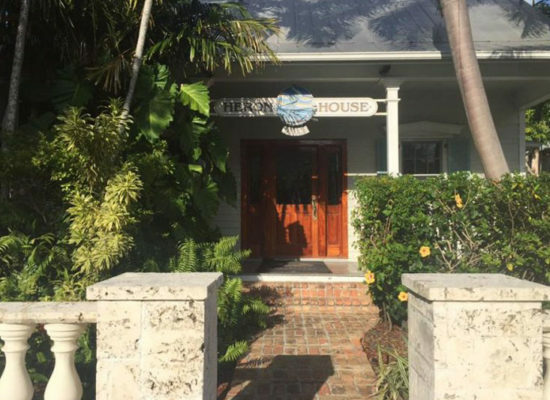 The Heron House is our flagship hotel, located only one block from Duval Street and a short walk to Mallory Square. It features 24 artfully decorated guestrooms, including poolside rooms. Here, you will enjoy tropical patio dining areas, an outdoor pool, and quiet areas for reading, socializing and relaxing. This inn is peaceful, yet centrally located. The Heron House Court is our more private, more personal property. Nestled on the quiet side of Key West, it features 15 unique guestrooms with surrounding sitting and sunning decks. From our welcoming lobby and breakfast area to our intimate Jacuzzi, this is your place for simple elegance, pampering, and romance.